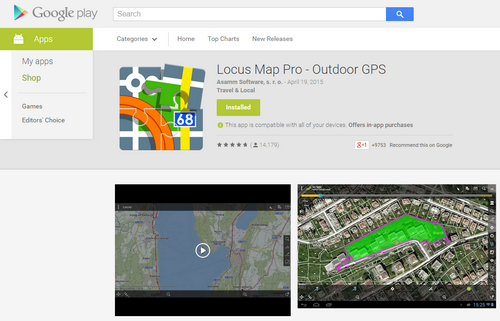 Where can I download Locus Map? Obviously as an android user you've got familiarised with Google Play Store and that's the first place where you can fetch your Locus Map. 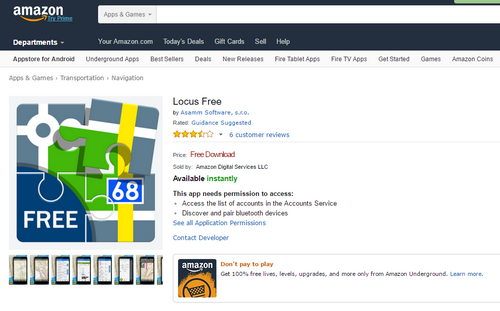 Try all basic features Locus offers for free! Enjoy full featured application without limits. 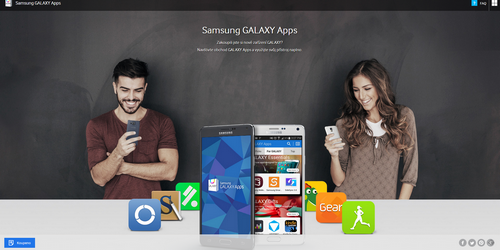 If you're a proud owner of a Samsung device, try the Samsung Apps Store (Free version only). When you download your desired travel mate and proceed with installation, don't switch off your internet connection, Locus Map needs to communicate online with its servers before its start.